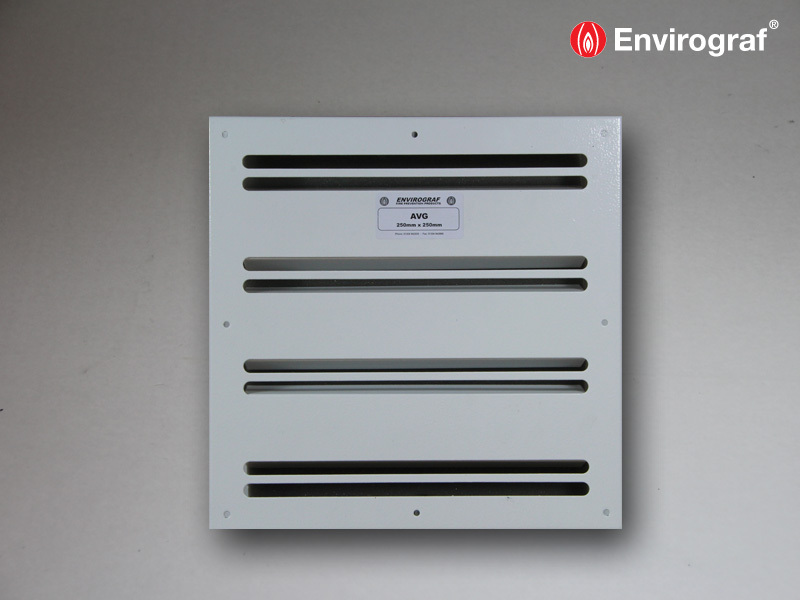 The AVG acoustic ventilation grille consists of two parts, one for each side of the opening. The internal cavity of both sections is filled with micro-acoustic material to provide sound reduction. Available in a range of sizes and finishes. 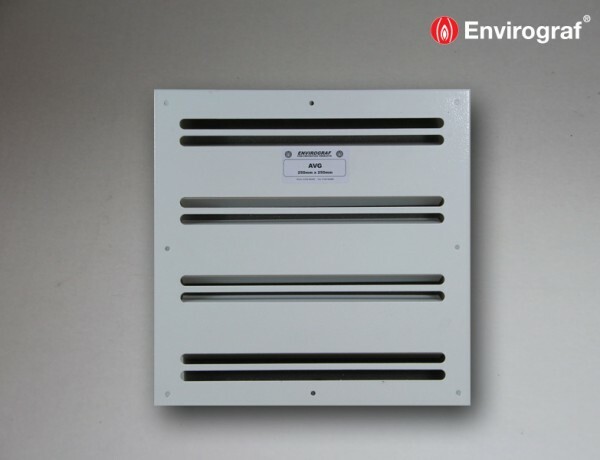 The grille is easily mounted either side of your ventilation opening in door or wall. Simply screw in place through pre-drilled fixing holes. This item is made to order. Please contact our technical team for advice on sizes and pricing. 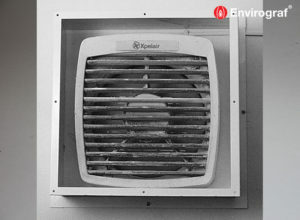 Acoustic properties tested to ISO140-3 (1995).